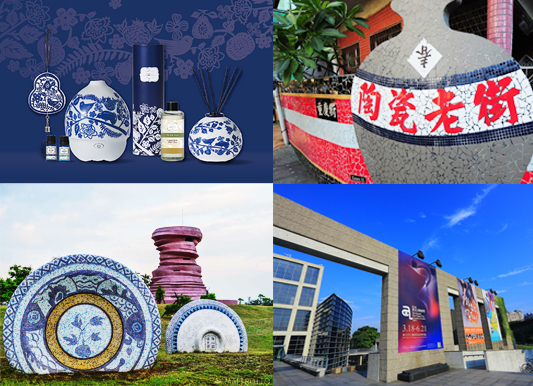 Since Aromate expanded its office and factory to Yingge – a town that preserves Taiwan’s ceramics industry and is famous for its crafts and ceramics museum, we have been thinking about combining corporate works with the local care and culture. 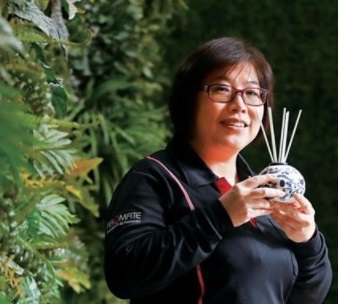 In 2017, we built Aromate Wonderland - Taiwan’s 1st fragrance tour factory, devoted to local tourism, education, and business social responsibility. 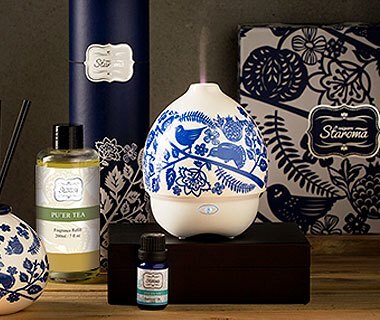 In 2018, we launched a Deluxe Aroma Porcelainproduct series, with 100% natural essential oil, diffusers and décor in porcelain design. It is indeed the art of scent. We are proud of what we do and Aromate is committed to bringing the local beauty of art to the world. 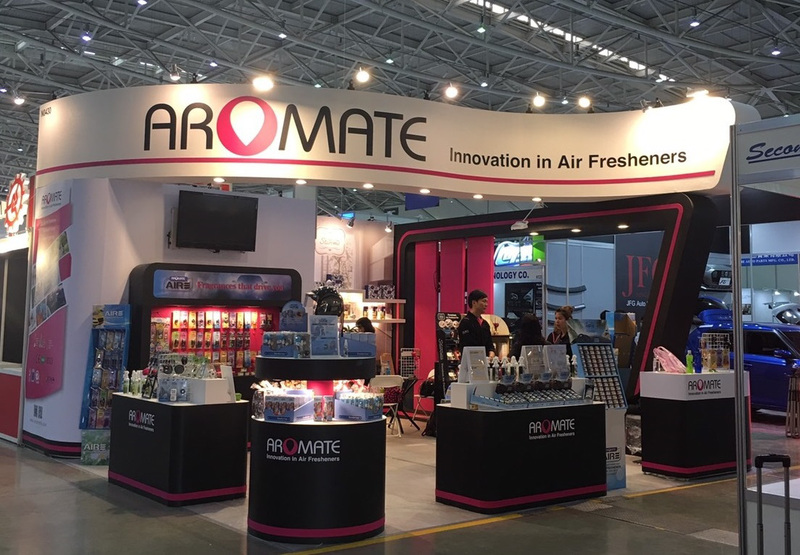 Quarter 2 has been a very busy exhibition season for Aromte. 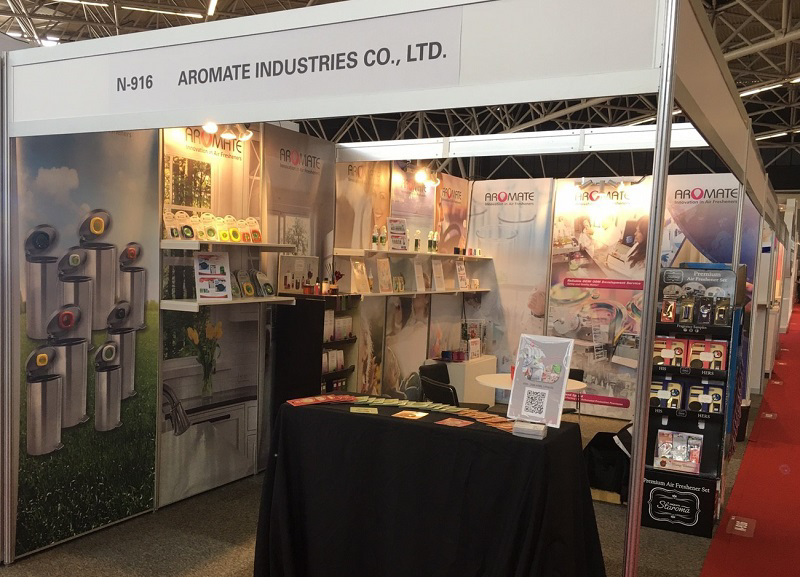 We atteneded Taipei AMPA, Hong Kong Houseware Fair, and World of Private Lable Amsterdam. We've had delightful meetings with customers and got great responses from them. Aromate Home Fragrance – Royal Collection and Classic Collection, surely attracted lots of buyer’s attention. 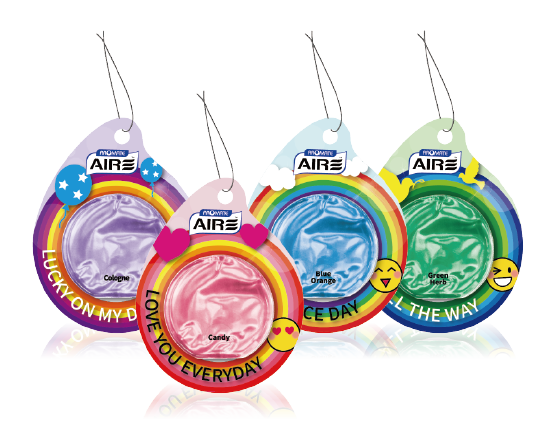 The decent design of Premium Air Freshener for her and for him also made a good impression onsite. Enjoy your journey with a pleasant scent! All your favorite fragrances and delightful icons to brighten up your day! No leak, no mess. Just peel and use. In response to the implementation of the new regulations implemented in June 2018, the production and sale of chemical substances in the EU must be registered before the prescribed registration deadline. New chemical substances must be registered before being put on the market. 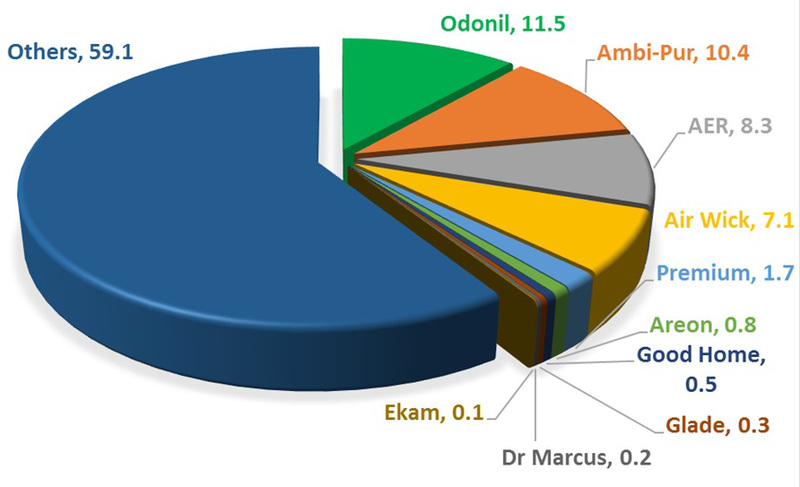 Aromate targets products exported to the EU. Suppliers provide registration numbers for their chemicals that comply with REACH regulations. If suppliers do not comply, substitute chemicals are used and SDSs (safety document sheets) are updated to ensure that products sold in the European Union conform to specifications and continue to maintain high quality. 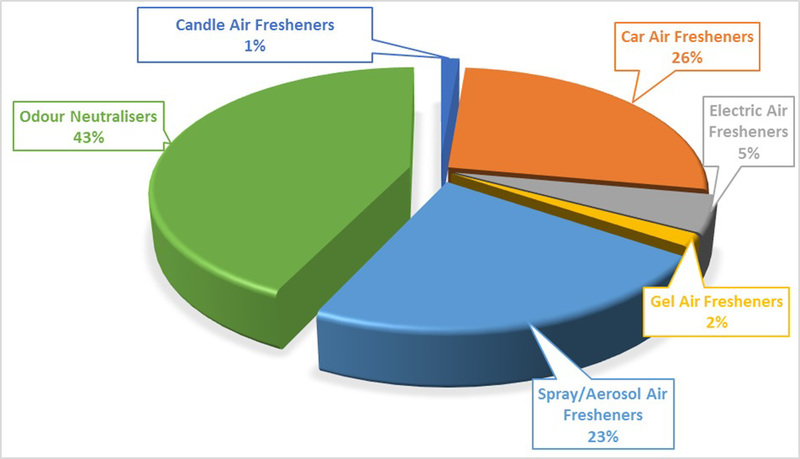 • Car air fresheners remains the most popular air care area in India. 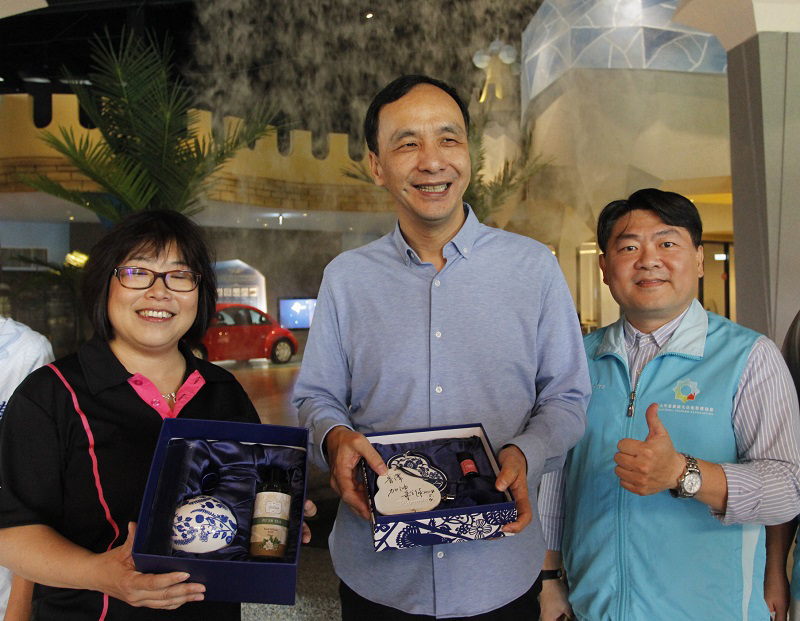 It was a pleasure to have Eric Chu, Mayor of New Taipei City to visit Aromate Wonderland - the 1st fragrance tour factory in Taiwan on May 4th. Mayor Chu enjoyed the fragrance tourism and learned more about Aromate's social responsibility works. 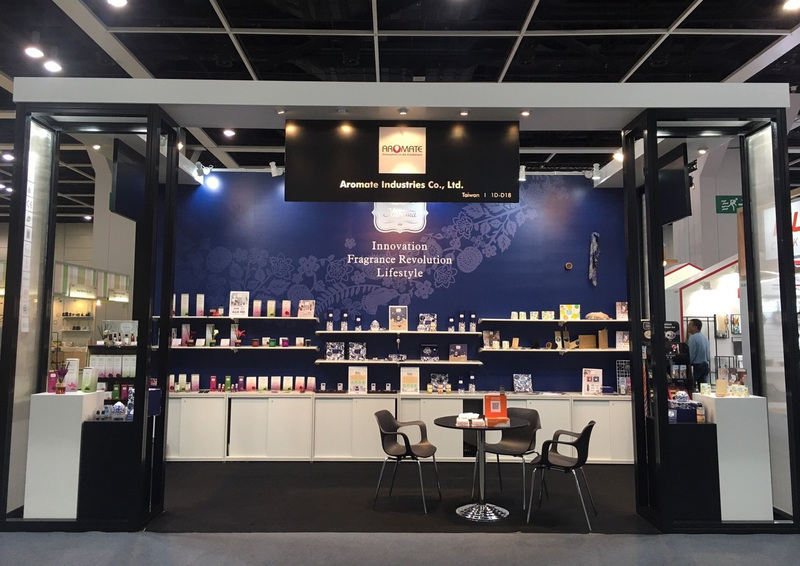 It's also an honor that Aromate's Porcelain Reed Diffuser premium set was nominated for 2018 New Taipei Gifts award. 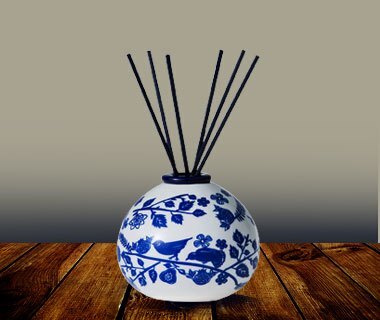 Deluxe premium set of porcelain diffuser and fragrance oil combination.